Many of these were consignment guns. I can place your machinegun and do well for you. There is someone out there who wants the gun you wish to sell. Email or call me for details. I do well with consignments for my customers. and you get your price. Please email or call me for details. 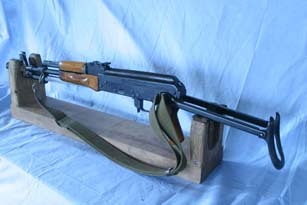 a machinegun if you can own a gun and if your state doesn't prohibit. Most allow. 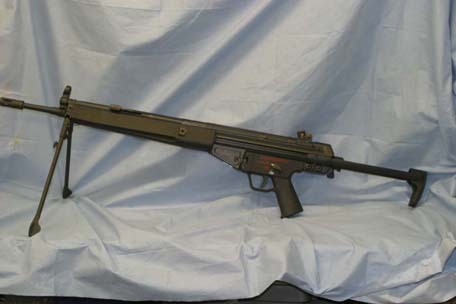 Thompson Suvmachinegun1-1928 - Pristine Condition $22,000Vector Arms UZIs. See box below for deals with purchase. I will order the suppressor of your choice from manufacturer of your choice. You get it at my cost. The guns are in stock. Form 3 to your dealer. I show them so you can see my consignment successes. The following guns were recently in stock and are now sold and in the hands of collectors and shooters. 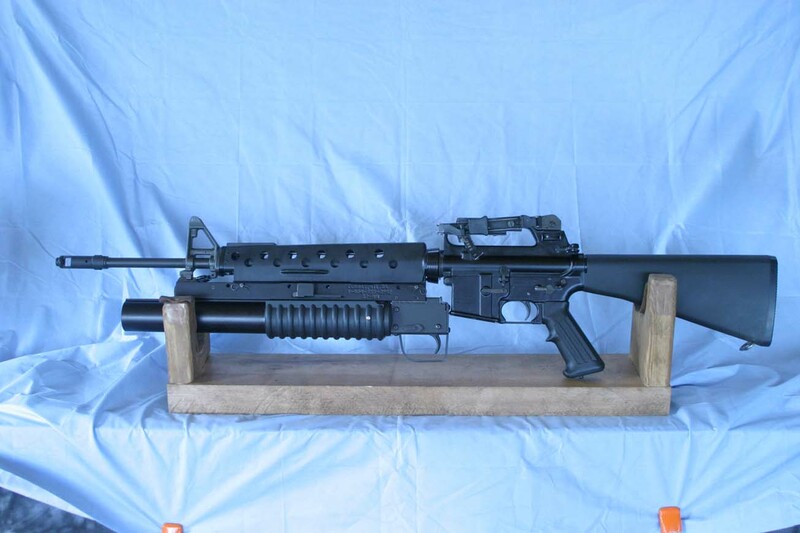 Transferable machineguns are "drying up" and their prices are going up. Because of that they are good investments. They are listed here for reference only and to show what we do. We get top dollar for consignments. If you wish to maximize your investment call or email about consignment. 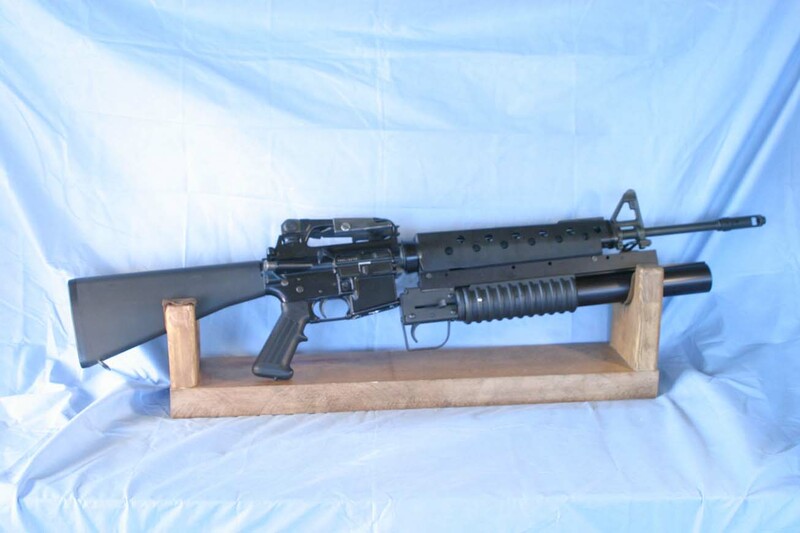 Sendra (became Bushmaster) M16 with Cobray launcher and sight sold!!! 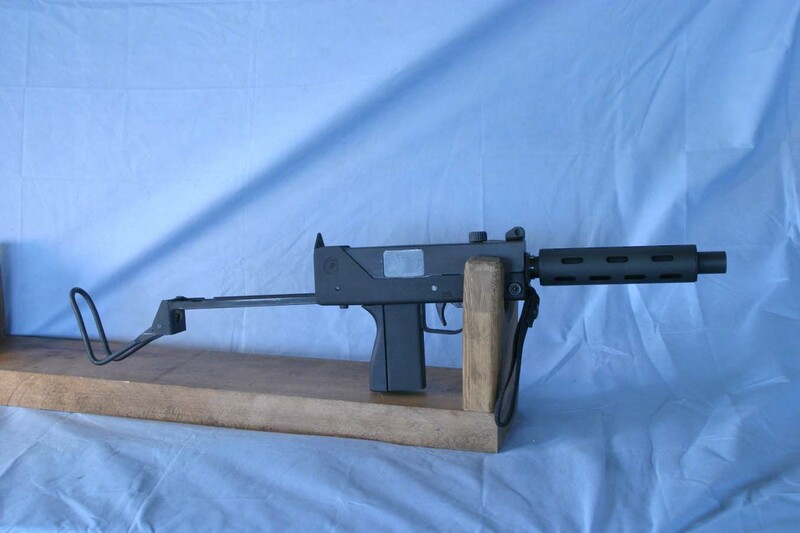 Military Armaments Corp: Mac 10/9mm, like new sold!! RAMO 1919-A4 with lots of accessories--sold !! Thanks for looking at these beautiful sold guns. Transferable guns IN STOCK are at the top part of the page..